In the world of technological innovation, Vodafone doesn’t mess around. Vodafone Group counted down the ten most exciting technology projects that the telco is embarking on across the globe. The list includes building a network on the moon, automating driving with 5G, day-dwelling drones and solving cancer puzzles with a smartphone, to name only a few. Here in Australia, our very own DreamLab app totted up at number five. The app, launched on iOS and Android a few weeks ago, is changing the landscape of cancer research as we know it, through the power of smartphones. Built in partnership with The Garvan Institute of Medical Research, the app aims to uncover truths about cancer hidden within its DNA, by comparing different types of cancer cells. For users, it’s simple: plug in your phone at night, open the app, and information on the research puzzles solved is sent back to Garvan researchers via the Amazon cloud – like a giant crossword puzzle, with each app user solving a different part. 1. Mission to the Moon – Andreas Roth, Technical Project Leader Mission to the Moon at the Vodafone Innovation Park Labs: PT Scientists (PTS), a Berlin-based startup is working with Vodafone Germany and Audi to achieve the first private moon landing, create the moon’s first telecoms network and take the first ever hi-res photos of the site where Neil Armstrong once took a small step for a man and a giant leap for mankind. 2. Intelligent Transport System – Luke Ibbetson, Vodafone Group Head of Research and Development and Technology Strategy: Vodafone has recently opened a 5G Mobility Lab at the Aldenhoven Testing Center in Germany, which will be one of the first places in Europe to test out the actual usage of 5G. The team will be testing C-V2X, a technology that will be a key transport safety feature as part of a future Intelligent Transport System that connects vehicles, roadside infrastructure and pedestrians. 3. Chat anywhere – Santiago Tenorio, Vodafone Group Head of Network Strategy & Architecture: Increasingly, customers want to be connected at all times. But despite the widespread coverage provided by mobile networks, there are still places that don’t get signal (for example, deep indoors or within some lifts). Vodafone was the first operator in the world to launch NB-IoT, a Low Power Wide Area (LPWA) network technology which provides an opportunity to resolve this issue. 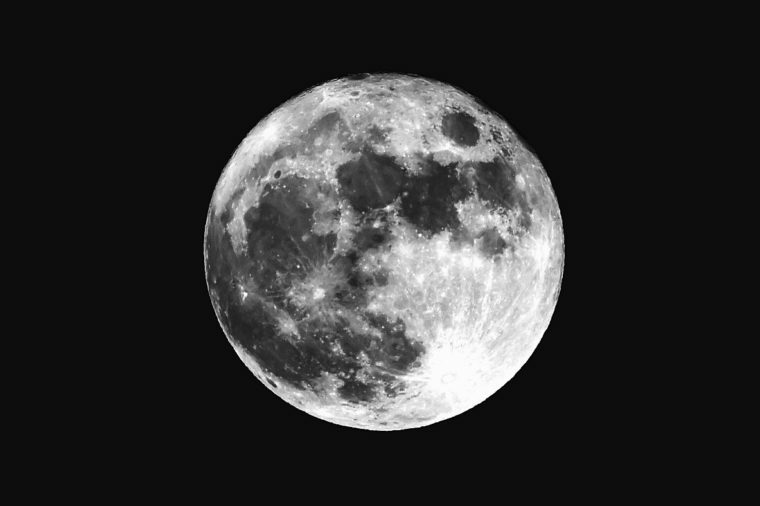 Adding LPWA technologies that use licensed radio spectrum deep in the protocol stack can enable chat apps to adapt their software to use them. Doing so could complement other network technologies and keep chat apps working, even when it is not possible to use voice and internet data. 4. Emergency drones – Antonio Oliver, New Technologies & Innovation Manager, Vodafone Group’s Networks Centre of Excellence: Poor or non-existent cellular coverage is life-threatening in emergency situations. 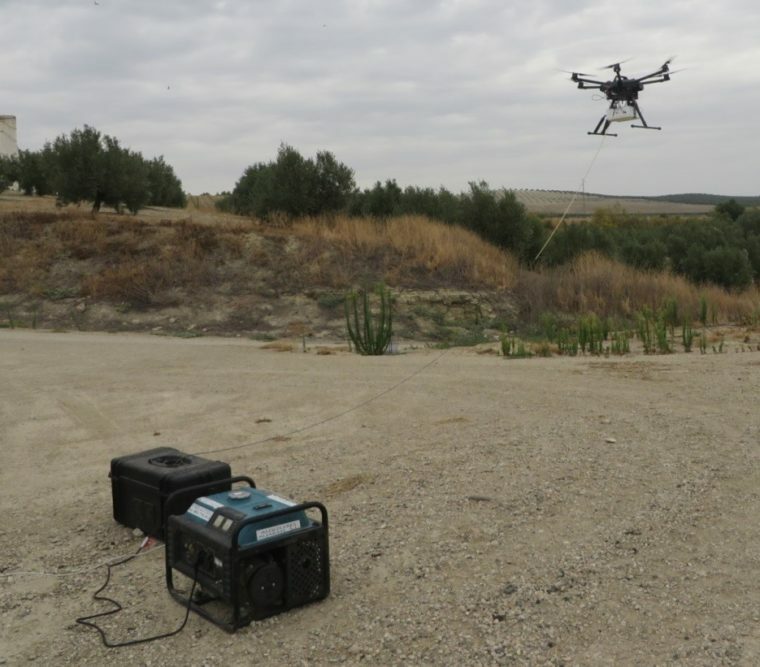 Vodafone Group’s New Technologies and Innovation team has been experimenting in the hills of northern Andalucía with mobile relays mounted on a drone. The relays are based on a specially adapted CrowdCell, because using that technology does not require modification of the cellular radio network to extend the cellular coverage. Using the Elistair tethering system to supply power, the drone was able to hover in position at up to 80 metres above ground level for periods of over a day — aiming to provide a crucial service for those in need. 5. DreamLab – Alyssa Jones, Head of Vodafone Australia Foundation: As above, the DreamLab app was first launched in Australia to help the Garvan Institute for Medical Research harness the collective processing power of smartphones while they’re charging (usually at night, while the user is asleep). The Vodafone Foundation’s longer-term vision is to extend the potential for DreamLab by promoting it in various Vodafone markets in order to grow a large international base of ‘dreamers’, providing significant computing power so that researchers all over the globe undertaking cancer research can take advantage of this resource. 6. Big data for public health – Nuria Oliver, Vodafone’s Group Director of Research in Data Science: The analysis of ‘big data’ (large-scale, anonymised data sets) is profoundly changing the world. Vodafone’s data scientists are working on projects analysing how big data can be used to provide decision support to tackle problems of societal importance. The team recently worked with King’s College London to predict the wellbeing of individuals in the UK based upon where they live and work. They used data from the Office for National Statistics, which surveys wellbeing through four measures: life satisfaction, sense of worth, happiness, and anxiety level. They also used Foursquare data and large, anonymised mobile usage data sets. Through machine learning-based predictive models, they found that people with the highest wellbeing are likely to live near pubs and those with the lowest wellbeing near offices and fried chicken restaurants. 7. Zero latency gaming – Santiago Tenorio, Vodafone Group Head of Network Strategy & Architecture: Massively multiplayer online games are a rapidly growing industry, increasingly involving both professional players and serious amateurs wanting premium performance from their gaming rigs. The amount of latency experienced by gamers is a major source of irritation as they spend more time playing, and often also needing to communicate in real time with other players, over the internet. To evolve our networks to enable gamers to get lower levels of latency, the team on this project are planning to use Multi-access Edge Computing to host applications virtually and therefore closer to customers, and are currently exploring pilots to host servers for gaming companies on our networks. This could provide a premium gaming experience for Vodafone customers. 8. Eva Facial Mouse – Santiago Moreno, Head of Vodafone Spain Foundation: EVA Facial Mouse is a free app which allows the user to control an Android device by tracking the movements of their head (you can download it here). It provides an alternative method for accessing a mobile device for those who cannot use a touchscreen. It has already had over 1.7 million downloads and rated 4.4 out of 5 on the Google Play store with more than 11,000 evaluations. Engineers from Vodafone’s Network Centre of Excellence have been experimenting with how different sensors can interact with smartwatches over a mobile network. 9. Body sensors – Kyriakos Exadaktylos, Vodafone Group Head of Network Standards: Working with the SUB2 project (which aims to help an athlete run a marathon in under two hours), the team on this project developed a smartwatch app that can be a better pacemaker for elite runners, using GPS location data that is up to 10 times more accurate. 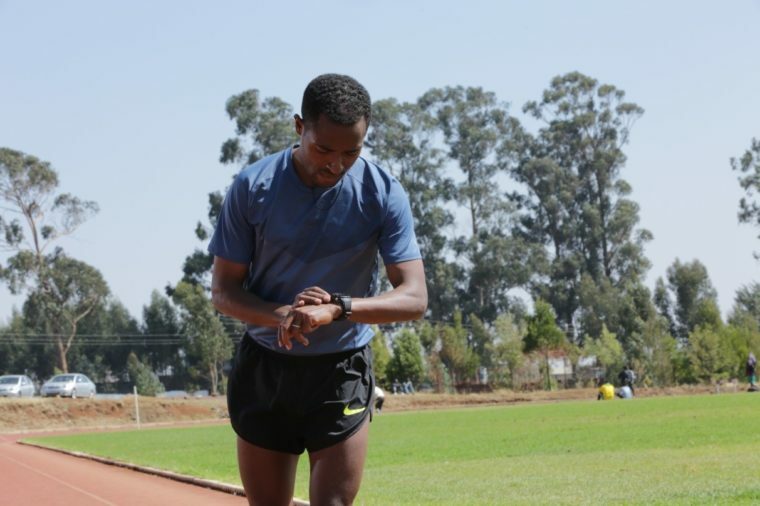 The SUB2 project aims to leave a lasting legacy for athletics by showing how technology can help improve performance. This work will also enable Vodafone to better support wearable manufacturers and connected health projects in future. 10. Malta biobank – Jason Pavia, Head of the Vodafone Malta Foundation: The Vodafone Foundation in Malta is working with The Centre for Molecular Medicine and Biobanking at the University of Malta to develop an online interactive IT platform and mobile app which will facilitate cutting edge research that explores genetic causes and potential treatments for diseases such as diabetes, asthma, thalassemia, and ALS. Up to 20,000 people in Malta alone could benefit from the work undertaken by the biobank, while the model, if successful, could inform genetic research across the globe. Download the app today from the App Store or Google Play to start your DreamJob fighting cancer. Terms and Conditions. 1: A compatible handset is required. Downloading DreamLab will consume data. Once downloaded, DreamLab can be used when your device (i) is connected to a charging source and (ii) has mobile network or WiFi connectivity. Mobile data to use DreamLab is free for Vodafone Australia customers on the Vodafone Australia network. Roaming incurs international rates. More Terms and Conditions, here.